A rich Shea Butter infused Body Polish with a fine, gentle grain to smooth your skin. 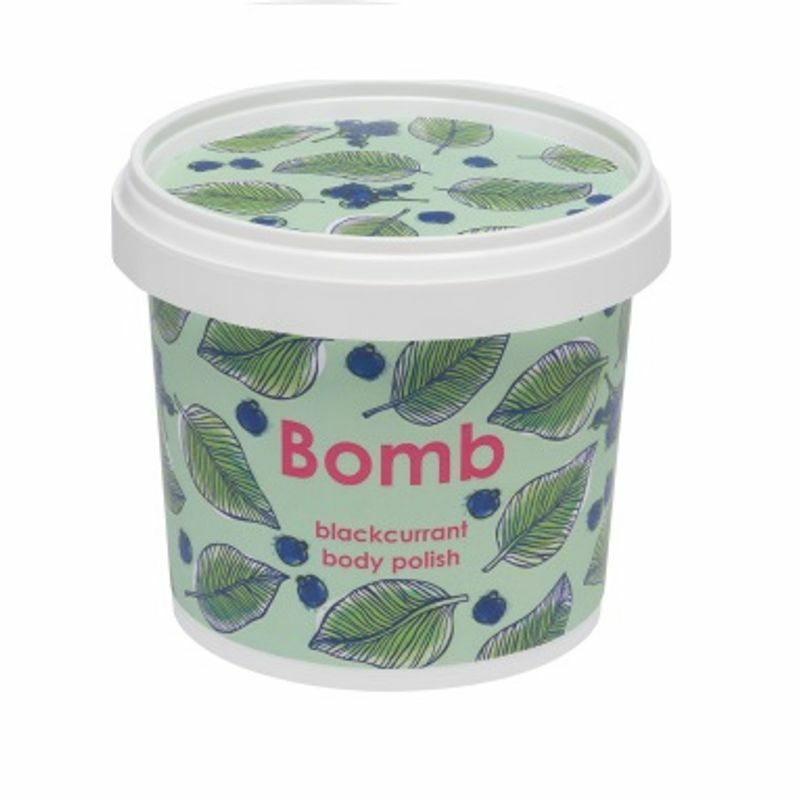 Blackcurrant Body Polish is infused with pure Sweet Orange and Mandarin essential oils. With ripe, juicy opening notes of Blackcurrant, the fruity heart blends summer Strawberries and Raspberries with the subtle scent of Blueberries. Creamy caramel and Vanilla complement the natural sweetness of the fruits for a warm finish. Explore the entire range of Bath Scrubs available on Nykaa. 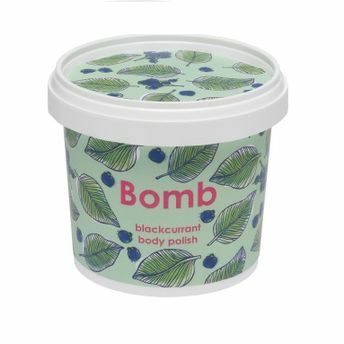 Shop more Bomb Cosmetics products here.You can browse through the complete world of Bomb Cosmetics Bath Scrubs .